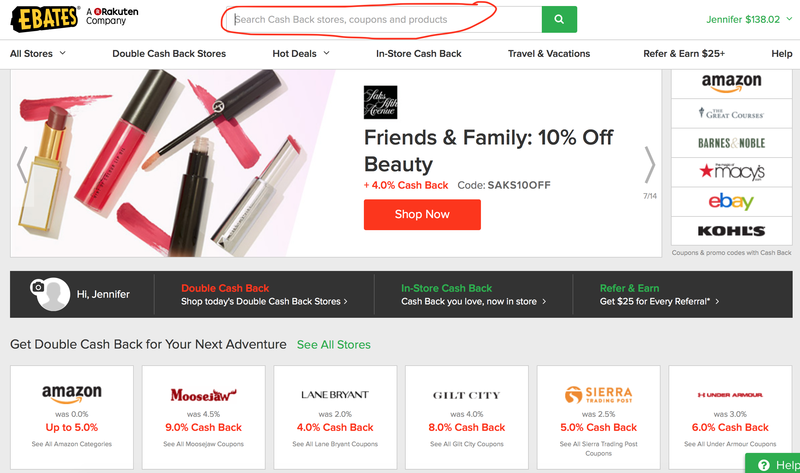 Ebates: Cashback for Shopping. Is it Legit? Is it a scam? Ebates: Cash Back for Shopping. Is it Legit? Is it a scam? I thought Ebates was a scam. After all, I’d seen ads on TV for it. And the logic didn’t work. Why would an outside company give me cash back for shopping? (Though I figured out now how they’re making they’re money). Now- after using it for about six months- I can’t believe that everyone isn’t using it. I’ve gotten over $100 back. On stuff I already would have purchased. Free money. 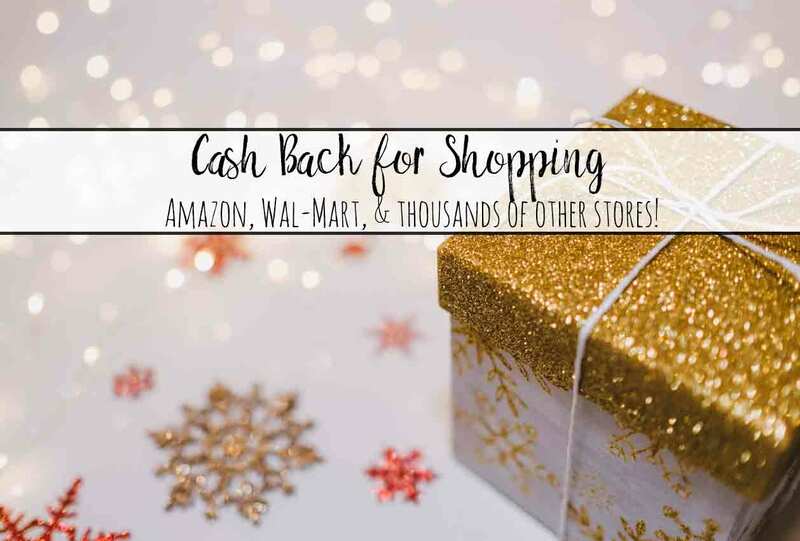 Cash back from shopping at Amazon. 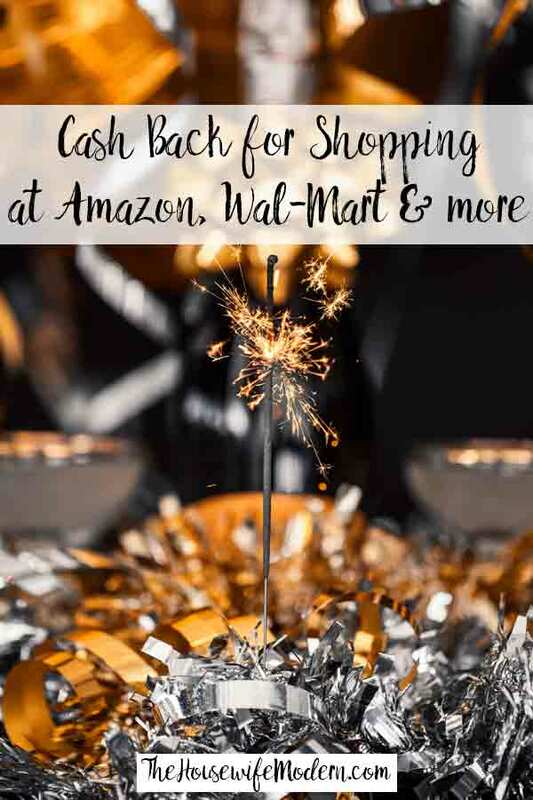 Cash back from shopping at Wal-Mart. Cash back from shopping at Macys, Barnes and Noble, and from a hotel booked while traveling. And right now, they’re doing a bonus! 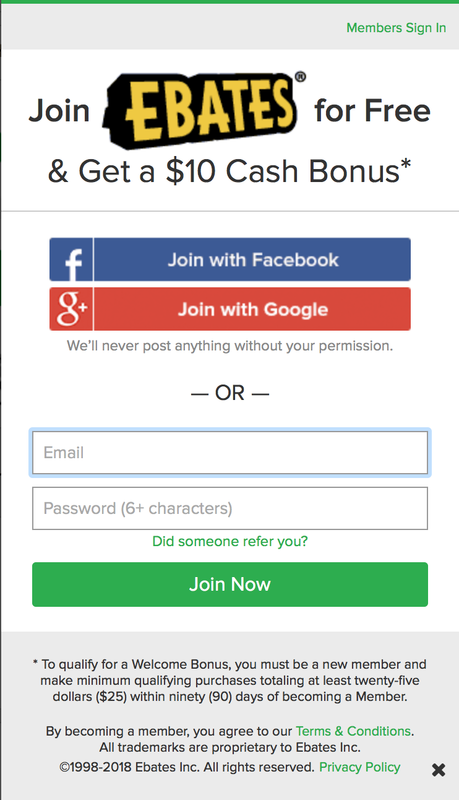 Sign up & get $10! How It works: (I’ll go into details with screenshots below in case you’re interested…but it’s really this easy). 4. Get cash back. That’s it! 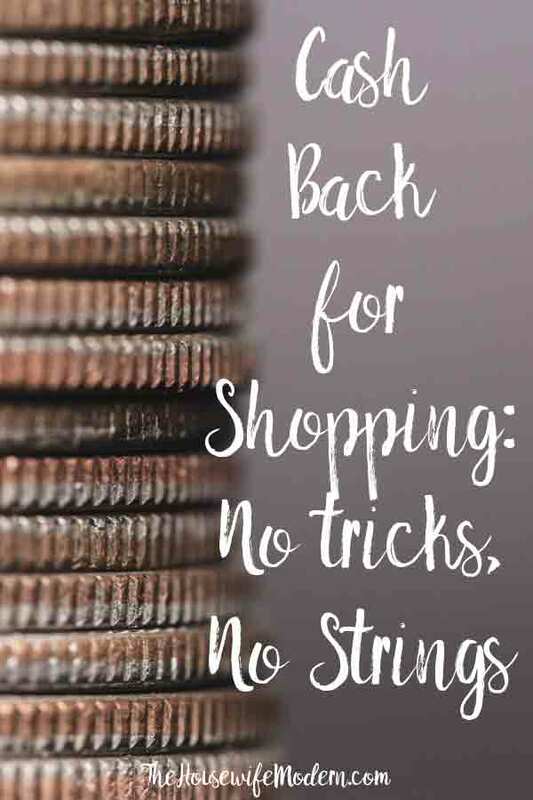 If you’re interested in other ways to save money while shopping, check out “How to Get Cash Back for Shopping.” Or check out the “Coupons & Savings” page for more on using coupons and other ways to save money. Screenshot of my account. Circled in red is how much cash I've gotten back so far...yes, over $100! You can also see when I'm getting my next check as well as recent shopping trips. 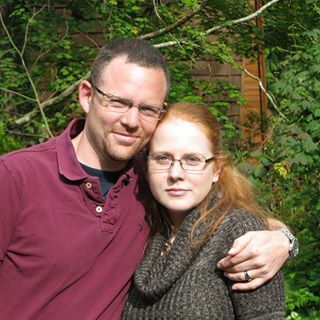 Sign up by joining with Facebook. Google, or by inputting your e-mail and a password of your choice. Sign up at Ebates. <<<Just click there to sign up. Click the “Join Now” button in the top right hand corner. A screen just like the one to the left will pop up. You can join by connecting a Facebook account, Google account, or by putting in your e-mail and a password of your choice. Which ever you want. There are two ways you can go through Ebates when you’re getting ready to shop. Go to the main ebates page. Click on one of the stores or search (circled in red above) for the store of your choice. Then click the "shop now" button that appears with that store's details. It will direct you straight to the store. Go directly to the store of your choice. If you have the browser button installed, a pop-up will appear. Just click on "Activate" (circled in red) to get cash back at that store. A few days after you shop, your account will be credited. They send your money quarterly (as long as you have more than $5 balance…which you will, since they’re giving you $10 FREE) either via check or Paypal. 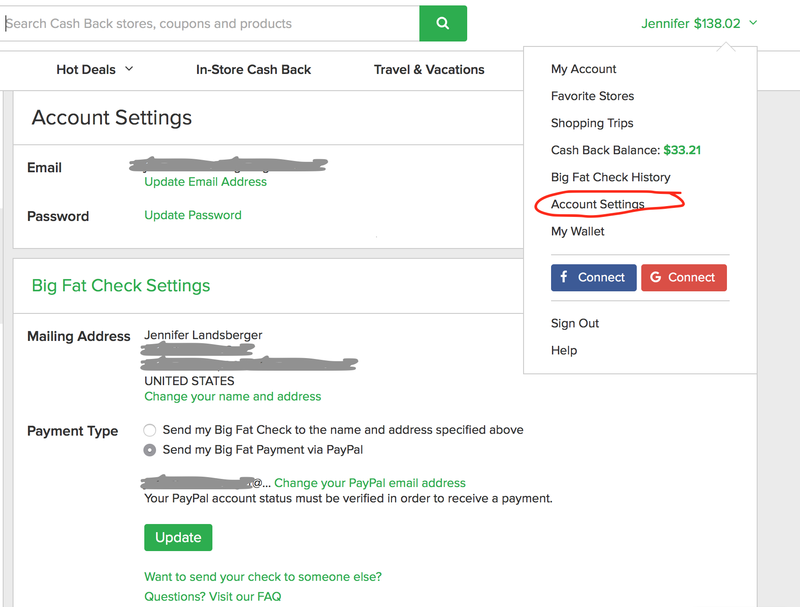 You can choose where to get your money by going to “Account Settings” (circled in red on image below). So, no, Ebates is not a scam. Yes, Ebates is legit. In case you’re curious, I have an idea of how they’re making money. I’ve noticed since I joined Ebates that I go there first when I shop. When I was looking for new shoes, I saw that Dillards didn’t participate. So I shopped at Macys instead (because they do participate). So I can completely understand why Macys would pay Ebates money to be a participant. The same with hotels and other businesses. Image millions of users (which Ebates has) choosing a company that works with Ebates over their competitor…that’s a lot of dollars that are getting spent at stores that might have been spent elsewhere.